This lovely , delicate mirror we have here for at Homesdirect365 . 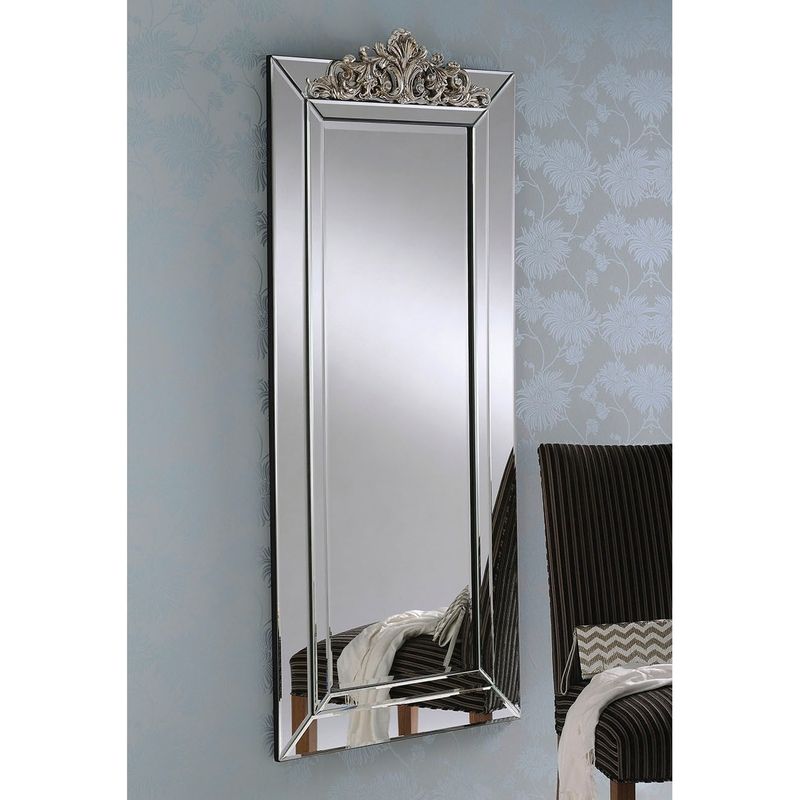 Great detail with a beautiful Silver Leaf Ornate Crest Design on the very top of this outstanding mirror. Beautifully created and definitely can ensure it will have people admiring this new item as well as yourself. Want to give your room a more Rich , Elegant feel? This mirror will be perfect for you. Don't give it a miss.